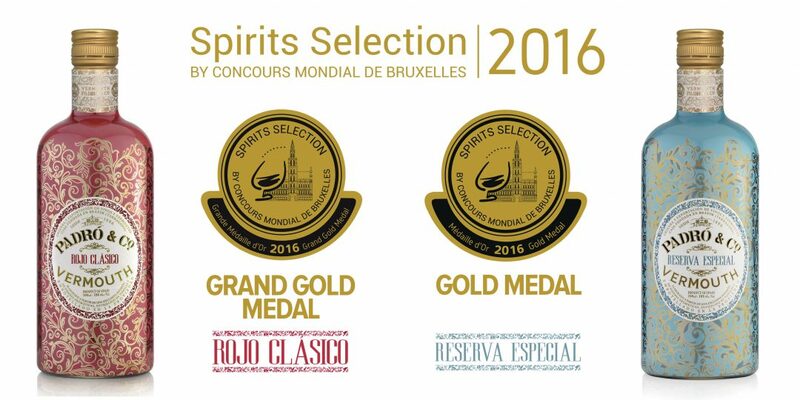 Spirits Selection by Concours Mondial de Bruxelles, prestigious competition for spirits, the results of which are given great recognition around the world due to the rigor of its international tasters, was held this year on 24th, 25th and 26th August 2016 in Tequila, Mexico. 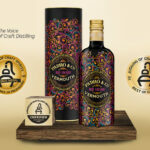 Spanish spirits and liqueur producers who took part this year achieved excellent results, receiving between them 1 Silver, 6 Gold and 1 Grand Gold Medal. 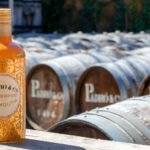 The other medal awarded to Padró & Co. vermouth was a Gold for our Reserva Especial. Judges tasted a total of 1,150 spirits from 48 producer countries competing in front of a panel of some of the best tasters in the world: 74 tasters of 23 different nationalities assessed the samples submitted. This diversity of products and taster profiles give this event, which has now become a true worldwide competition for spirits, a clear stamp of originality.